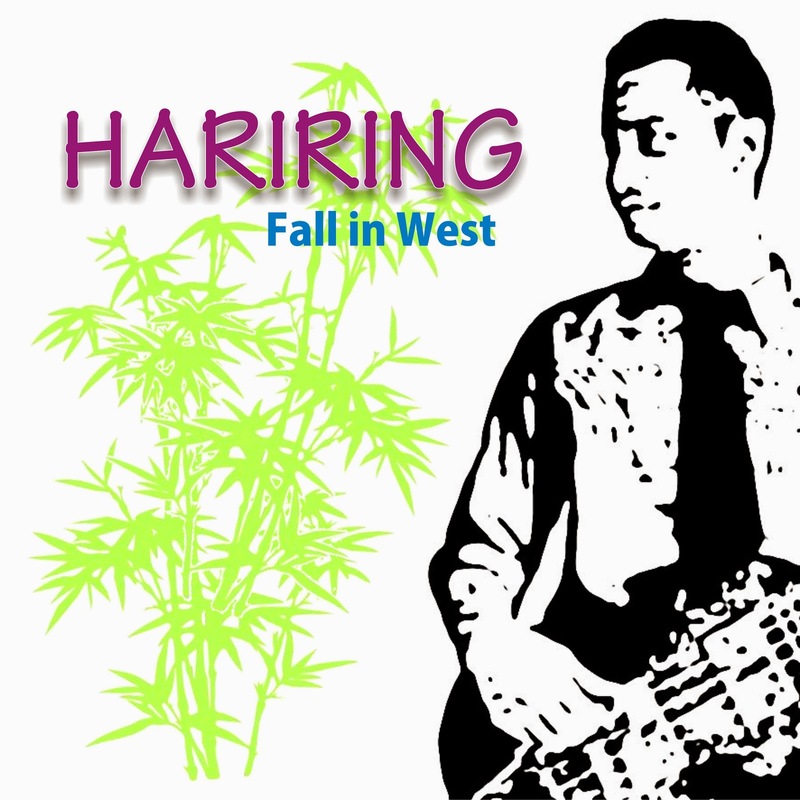 Hariring - Fall in West (the first album) album is project of Ringga Hardika as composer and arranger that influenced by any kind of music. Jazz, Blues, Rock, Fusion, Dance, Soul and Sundanese music. Sometimes you'll hear traditional musical instruments such as angklung, peking, kendang and goong mixed by modern instruments.